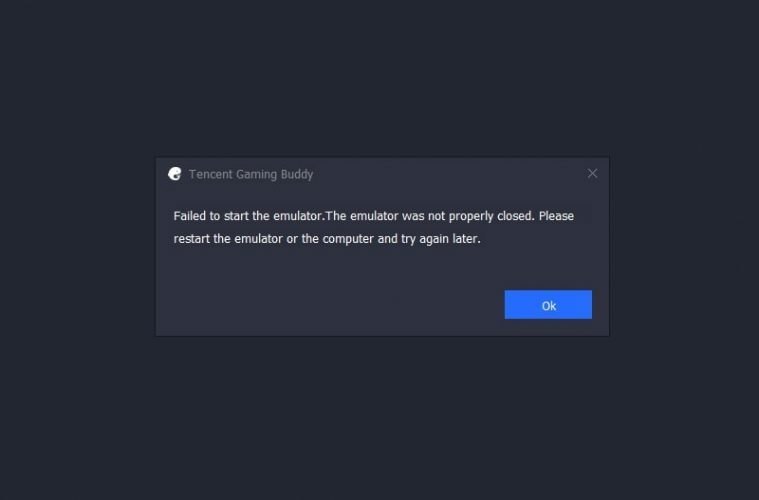 Fix – Failed to start the emulator, Tencent Gaming Buddy. The above-mentioned error occurs when you try to launch PUBG Mobile directly through the shortcut. And, if you try to launch the emulator. Then, you will get the “Failed to launch Gaming Buddy” Error. So, both errors are related to each other. Though, after trying out certain solutions, I was able to fix this problem. So, If you’re also facing a similar error, then this article is for you. 1 FIX – Failed to start the emulator. 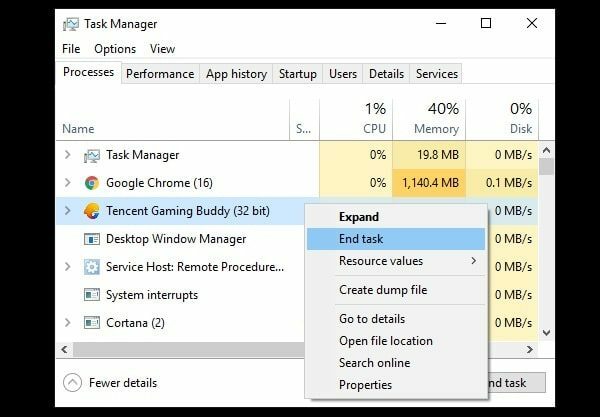 1.1 Use the Task Manager, and Restart Computer. 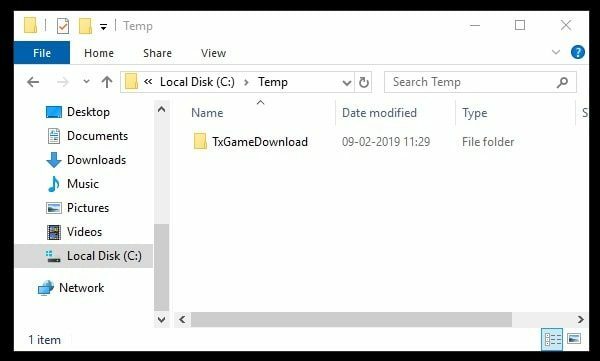 1.2 Delete TxGameDownload Folder and Restart. 1.4 Use the Multi-Window Option. 1.6 Conclusion: Failed to start the emulator. FIX – Failed to start the emulator. Use the Task Manager, and Restart Computer. Restarting the Computer will terminate all the process of Tencent Gaming Buddy. And, it will help you to fix the error, Failed to start the emulator. Personally, I was able to solve this error once. After restarting the Windows. So, if you haven’t restarted the Windows yet. Then, you should restart. But, before restarting the Windows. I suggest you use the task manager and end all emulator process. Press Windows + X key simultaneously. Now, from the WinX menu, click on Task Manager. Now, you will able to see the “Tencent Gaming Buddy” process. Right-Click on it, and then click on “End Task” option. That’s it. Now, try to launch the emulator. Don’t launch PUBG Mobile directly. Delete TxGameDownload Folder and Restart. This is the solution, that helped me to fix error within a minute. And, after trying out this solution, I haven’t faced the error again. Like every other Windows program, this emulator also saves some temporary data. And, if the error is coming again and again. Even, after restarting Windows. Then, there is some temporary file, which is causing this problem. 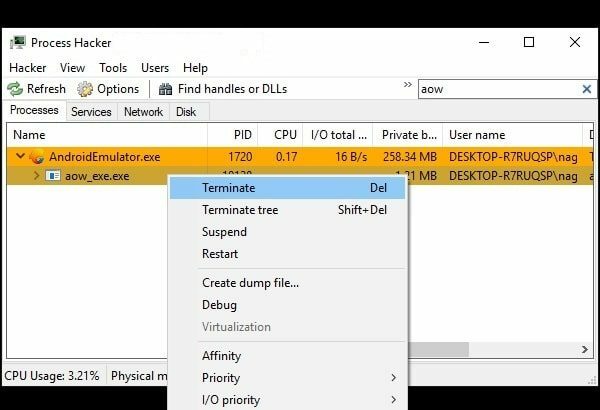 First, Close the emulator completely by using Task Manager. After that, Go to C:\Temp Folder. And, delete the “TxGameDownload” folder. Don’t worry, this folder will get created automatically. Also, deleting the folder will not remove any Game files. Note: In my Computer, Windows is installed in C drive. That’s why Temp folder available in it. The Task Manager isn’t capable to terminate all background processes. And, there is a process called aow_exe, that doesn’t appear in Task Manager. And, by terminating this process, you can fix the problem immediately. 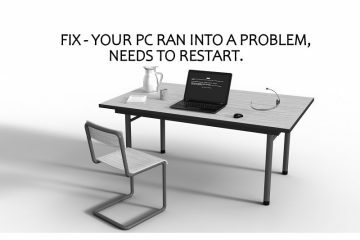 Even, you don’t need to restart the Computer. 1. First, Download and Install Process *acker program. It’s a free powerful and multi-purpose tool to monitor system resources. 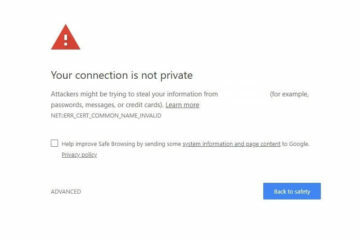 Also, it is a well-known alternative to the task manager and, helps to detect malware. 2. Now make sure, Failed to start the emulator, Window is open. And then, open Process *acker Program. 3. In this program, search for the aow. And, aow_exe.exe process will appear. Right-Click on it and then choose to terminate option. That’s it. Now open the emulator and then try to run the Game. You will not face any error. If any other error appears. Then, terminate all emulator processes. This Solution is suggested by a user on the forum. And, for some users, the solution got worked. Though, it’s a temporary solution. But, still, you can try, if the above solutions don’t work for you. 1. First, Close emulator completely. Now, Go to C:\Program Files\TxGameAssistant\UI. And, run the AndroidEmulator.exe Application. 2. The emulator will now get started, the same error will appear. From the Right sidebar, you will able to see a couple of option. 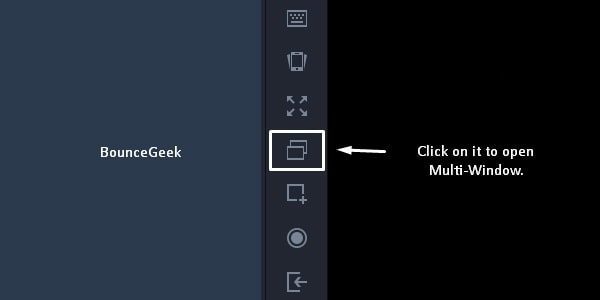 Click on Multi-Window option. A new Window will now get open. And, you will not face any error in this Window. So, you can run Game in this Emulator Window. If the new Window asks you to switch DirectX Engine Mode, then click on Ok. And, after that, the Game will get started. If you have tried all the above solutions correctly. Then, you don’t need to try this solution. Above solutions are enough to fix Failed to start the emulator. But, still, if the error is coming again and again. Then, first, uninstall the emulator using the Control Panel. And, download and install the latest version of this emulator. Alternatively, you can try some other “best emulator for PUBG Mobile“. Conclusion: Failed to start the emulator. 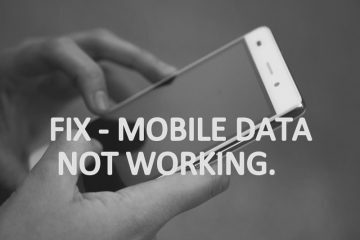 So, these are the solutions which you can try to fix this error. First, I suggest you restart the Computer. And, If it doesn’t work then I suggest you to try deleting the temp folder of the emulator. Also, you can try the tool that I mentioned. If nothing works, then you can just reinstall Emulator. 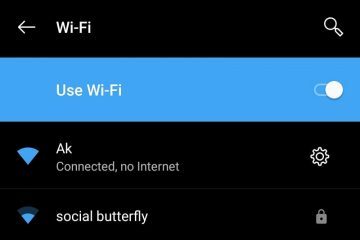 And, can import APK and OBB file. If you know any other solution, feel free to Comment. 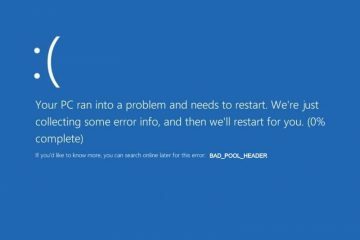 Previous ArticleFix: Audio Services Not Responding in Windows 10. Next ArticleBest discord bots to improve your discord server – New List. 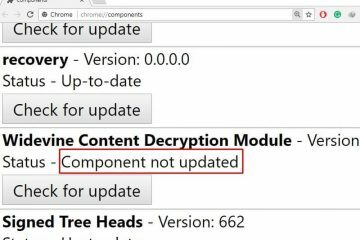 Fix Widevine Content Decryption Module missing or not updated.